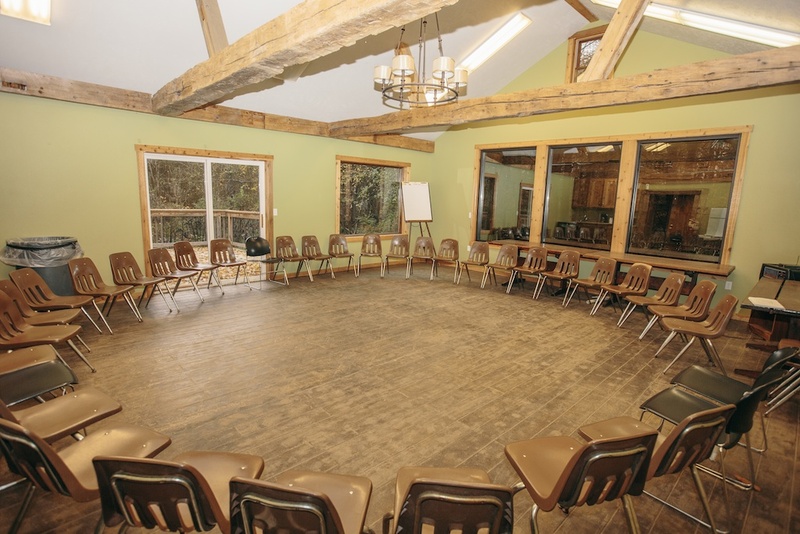 Your meeting time as a group is probably the most important time of your retreat. That’s why we take extra care to make sure your space is setup exactly how you want it. We will setup your meeting space even before you arrive, so that you can focus on spending more time on your event than you do on the setup. 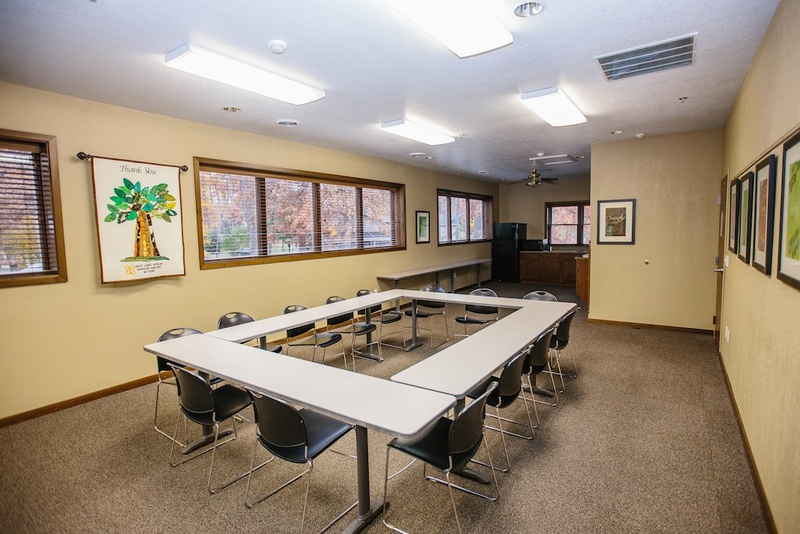 All of our meeting spaces have modern amenities and resources available for you to rent or use. 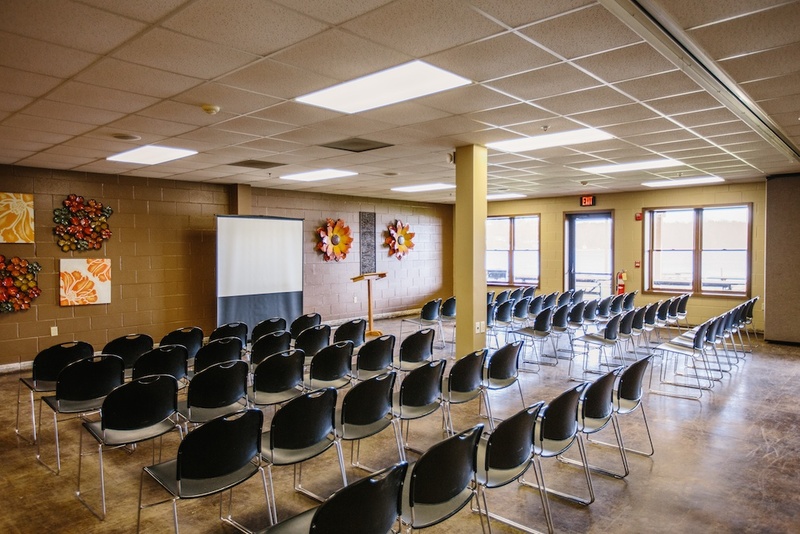 Best uses: This meeting space is excellent for a larger church retreat and is best setup with rows of chairs. 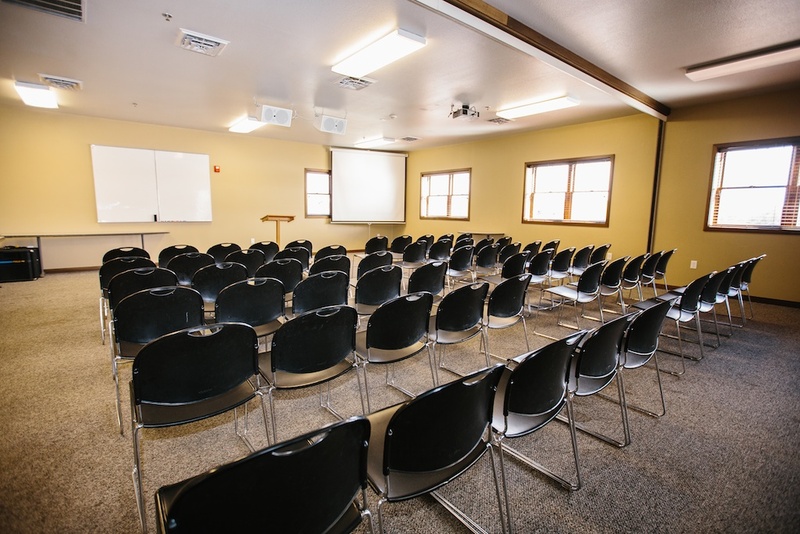 Best uses: This meeting space is excellent for a larger church retreat and is best setup classroom style or with rows of chairs. Best uses: This meeting space is perfect for a business conference or leadership team planning retreat. 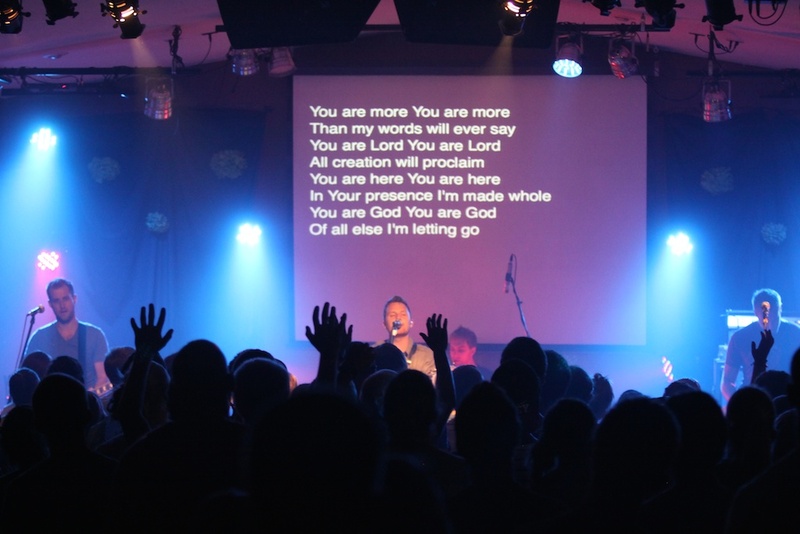 Best uses: We recommend this building for a family reunion, youth group retreat, large leadership team retreat, or a host of other church retreats that involve teaching. This meeting space is combined with 8 sleeping spaces that are also in the building. 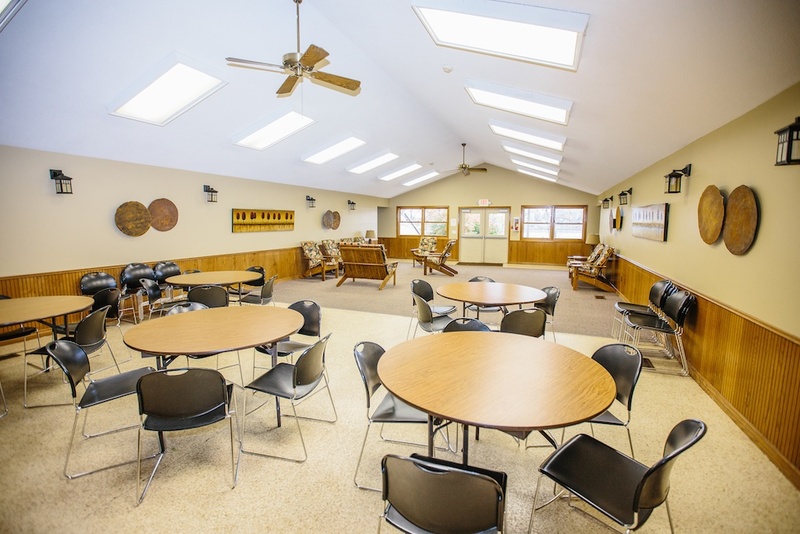 Best uses: We recommend this building for a leadership conference, small team planning session, or small youth group discussion based session.